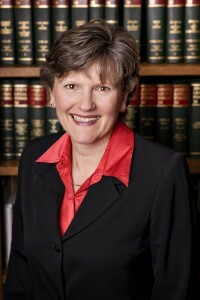 1985-1989: Assistant District Attorney in both Portage and Eau Claire Counties, Wisconsin. Conducted numerous criminal jury trials, court trials, motion hearings, juvenile hearings, child support hearings and various traffic matters, as well as some civil matters which fall under the jurisdiction of the district attorney, including wage claims. 1989-PRESENT: Private practice in Hudson, Wisconsin. Areas of practice include family law, personal injury, criminal and traffic defense, real estate, estate planning and varied areas of a general litigation practice.